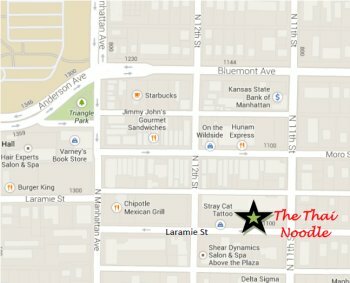 Let The Thai Noodle be a part of your next social event! Bring your guests the authentic tastes of Thailand. We offer many catering services. Click the links to the left to find out more about the special services we offer. To make your next event unforgettable, contact The Thai Noodle at (785)320-2899.